Russia is a country located in Eurasia. The official language is Russian. The largest cities are Moscow and Saint-Petersburg. 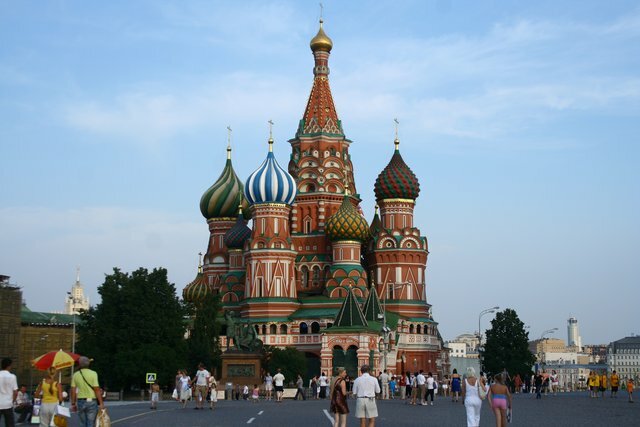 Below is a selection of the best resources for searching for an apartment in Russia. Avito: Avito is one of the most popular real estate portals in Russia. This site is a great place to begin your search. Cian.ru: Cian.ru is the most popular site for Moscow-specific rentals. Gdeetotdom: Gdeetotdom has lots of apartment listings and also has the latest news on the real estate market in Russia. IRN: IRN has an overly busy homepage and a poor site design. Use this site as a last resort after going through the sites above. The one thing I do like about the site is their real estate forecasts. Craigslist: Pioneers in the internet classifieds space. These guys have tons of Russia apartment options that are updated daily. Craigslist is the first place I would check after testing out the Russia-specific search engines. There you have it. The best places for finding an apartment in Russia. If you are interested in working in this country, be sure to check out my article on how to find a job in Russia as a foreigner. If you are single and are looking to spice up your dating life, check out my reviews of the best dating sites in Russia. Enjoy your stay!